Are you not getting proper vegetarian food in Delhi? 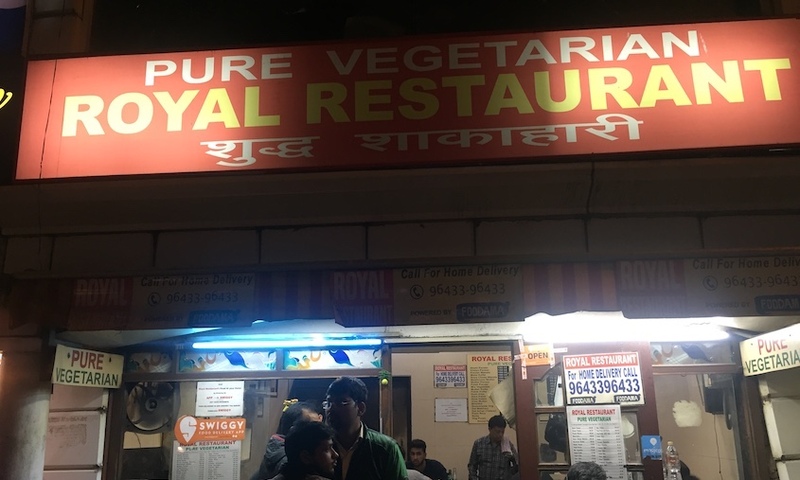 so vegans be ready here is something exciting for you.get the details of top 5 veg restaurant in Delhi where you can eat without seeing a single non-veg food. Being one of the top vegetarian food chains in India. Bikanervala is spread all over India. They are currently running more than 10outlets in Delhi. 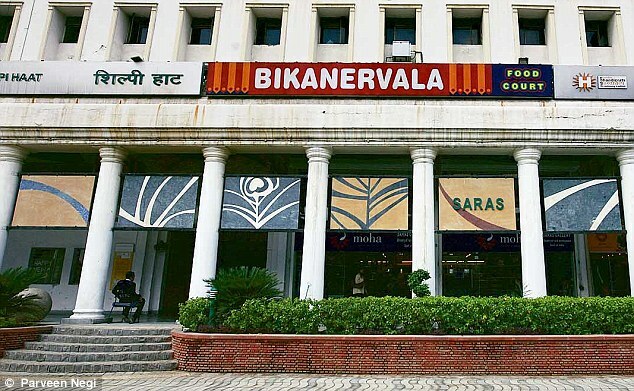 Their raj kachori is one of the best in town and these people use to make chole bhature in olive oil so if you are a health councuis and still wanna eat chole bhature so Bikhanervala is the best place for you. 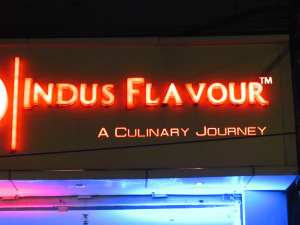 Located in Hudson lane, Indus flavour is one the best place for people living in the North. Indus flavour is must try vegetarian food restaurant. They are famous for their exotic north Indian food and Chinese cuisine. Must try dishes are dahi ke sholey, dal Indus and islamabadi paneer. Being situated in the heart of Delhi Connaught place. This is the only vegetarian food restaurant you will see in the same lane as Kake da hotel. All dishes here are made in desi ghee and butter so all food items are creamy. Shahi panner and dal makhni with butter naan are the must-try items. Being situated between all the states Bhavan Gujrat Bhavan is the only one who serves only vegetarian food. as it’s a govt. restaurant this place serve most of the items at a pocket-friendly rate. dhokla in the starters is best here and veg thali for the main course is best. 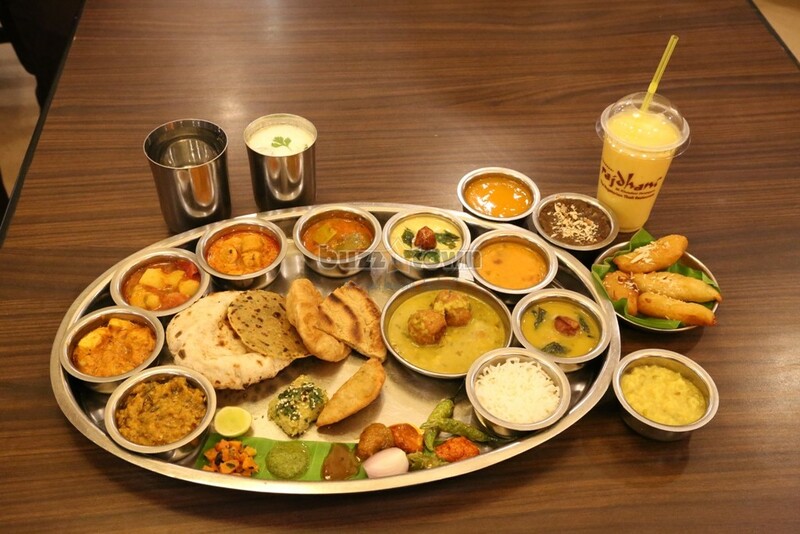 Located in DLF mall, Saket, Rajdhani is the one off the best Gujarati and Rajasthani cuisine restaurant.Rajdhani is known for must try Rajasthani food. So, All the vegan’s living in Delhi these above mentioned are the top 5 vegetarian restaurants in Delhi.